We currently have an exceptional team of horses available from Young Horse Candidates – Right through to Grand Prix & International Horses! We look forward to finding you your new partnership! At CPH we have the privilege of securing a number of exceptional horses to be sold on to ambitious riders for their future success. 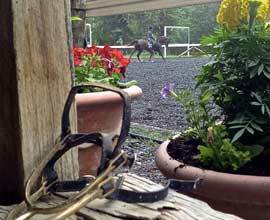 We also love to achieve success by finding the perfect horse & rider combination. 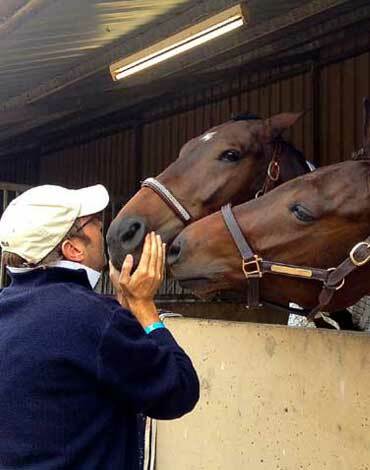 We pride ourselves on being able to offer a variety of horses for clients to try, in order to find that perfect match. Not all of our horses are advertised, so if you don’t see what you are after call us to see what other horses we have available. Our sale horses are all offered with a vet report and full set of x-rays completed prior to advertising, to ensure they are healthy and sound for their new owner. We always welcome a further vet check by the purchaser, however this ensures a worthwhile trip for those travelling interstate or from overseas & also adds a layer of comfort before you fall head over heels with one of our superstars!! Just another measure we like to take to ensure we offer the best experience to our clients! Happy horse shopping! Please enjoy our snapshot of horses for sale & feel free to contact Nina to enquire about horses that may suit you, and to arrange an appointment to view. Cephenus Studios is an image production house. For us, every project is a collaborative process. Each brief an opportunity to share our skills, passion and expertise. We have an in-house team of Creative Retouchers, dedicated to clients satisfaction. In December last year I bought the beautiful CPH Floydtina from Nina and the rest of the wonderful CPH team. Nina and the CPH team were very welcoming and helpful with myself and my mum who had never owned an FEI level horse before. As we live in Geelong, Victoria we of course had to get Flo trucked down from Canberra. This was one big relief taken off our shoulders and organised by Nina herself. Throughout the whole buying process there was constant contact back and forth which is something I was incredibly impressed by and something I always thought was important. Since I’ve had Flo home in Victoria I’ve been more and more impressed with the horse I was sold every time I take her for a ride. Every day it just gets better and better as Flo is always giving all she’s got. Everything that Mum and I were told about this horse before we bought her was the absolute truth which again makes me happy with the service from Nina and her CPH team. I don’t think I could have bought a more amazing horse from a better group of people. This is my journey of Romi and me. 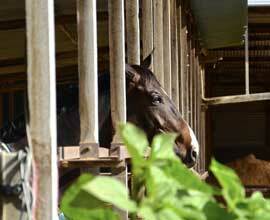 I saw the ad for Canberra Performance Horses online, and fell in love with each and every horse for sale. 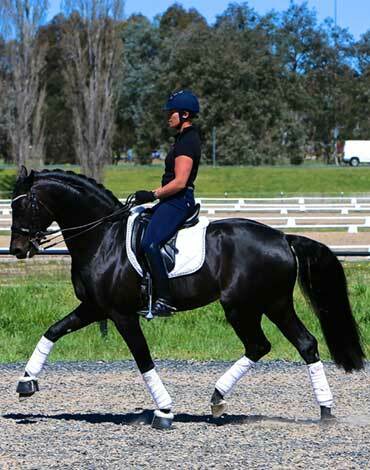 Since I go to a equestrian boarding school, I wanted to find a dressage horse that would suit my ability, but also take me to the highest levels. 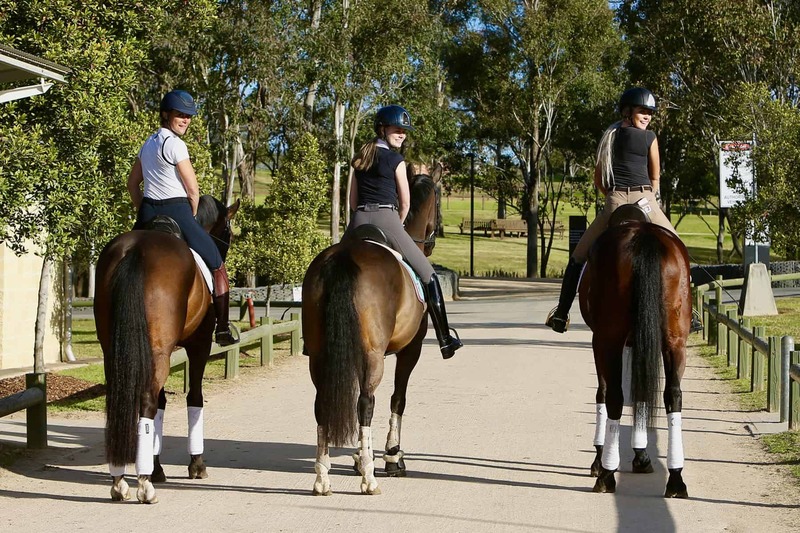 Therefore, CPH offered three horses in my budget, and I flew from Armidale to Canberra to try out three amazing horses. CPH was kind enough to let me stay for around a week to have enough rides to make my decision, and to get the full experience of purchasing the most suited horse for me. 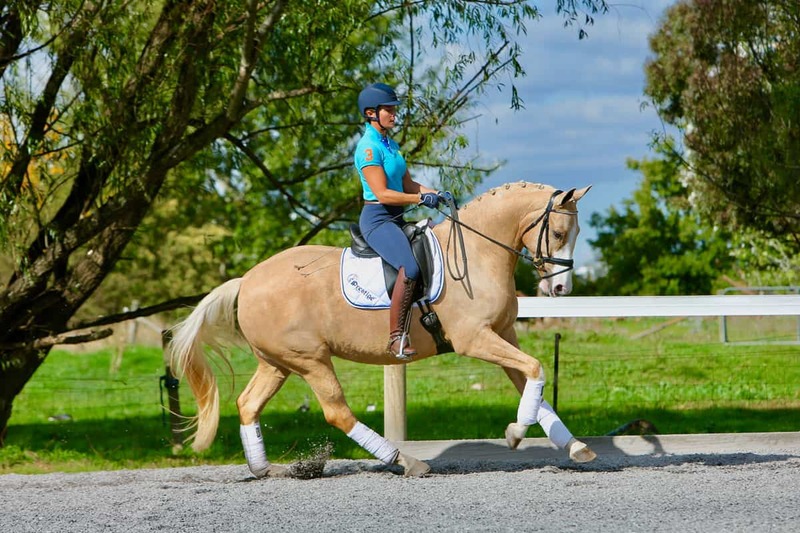 The two amazing coaches, Nina and Kayla, gave me in-depth lessons whilst deciding on which horse to pick, as well as giving me advice on how to lunge the high performance dressage horses. 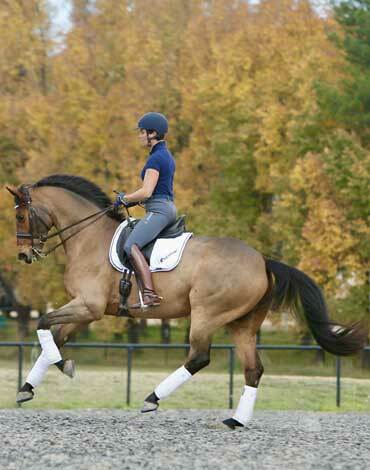 This was definitely a tough decision, but I found my ultimate dream horse Romi. 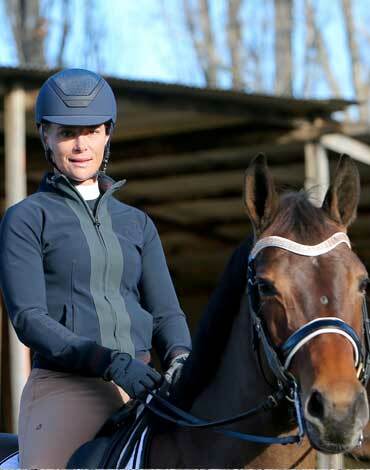 This lovely and friendly experience I had definitely contributed to my decision of getting a horse from CPH as well as going back during the summer holiday for two months to receive quality training sessions. I’ve only had her for just over seven months, but I have already learnt so much from her, such as the correct way of doing all the fancy dressage tricks, but most importantly the basics. 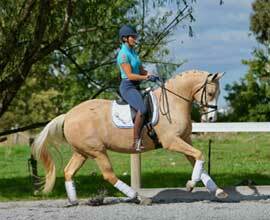 I am very excited to go back during the summer holidays with Romi to get lessons at CPH. 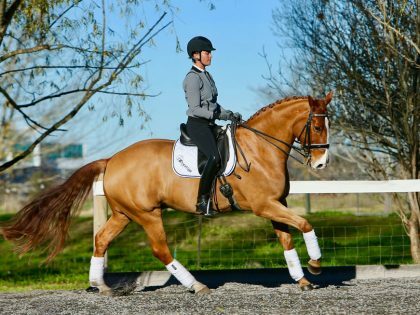 I definitely recommend CPH for every riders ability, because they will defiantly find a high performance horse that suites the individual.